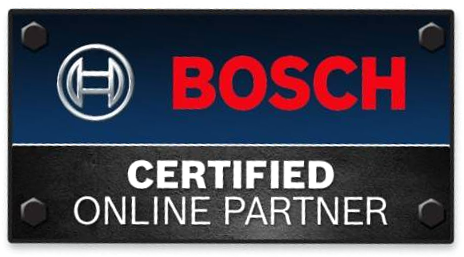 The Bosch GDE18V-16 Dust Collector for GBH18V-26 Rotary Hammer is a self-contained unit with a HEPA filter and is built to collect dust and debris right at the source. This dust collector meets OSHA’s silica exposure limits for concrete drilling, averaged over an 8-hour day. The HEPA filter captures 99.97% of particles 0.3 microns and larger. 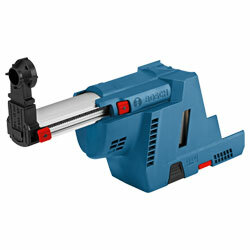 This unit has a dust capacity of over 40 holes using a 1/4" bit drilling into 6" of concrete. Don't be tethered to a vacuum with this dust collector! 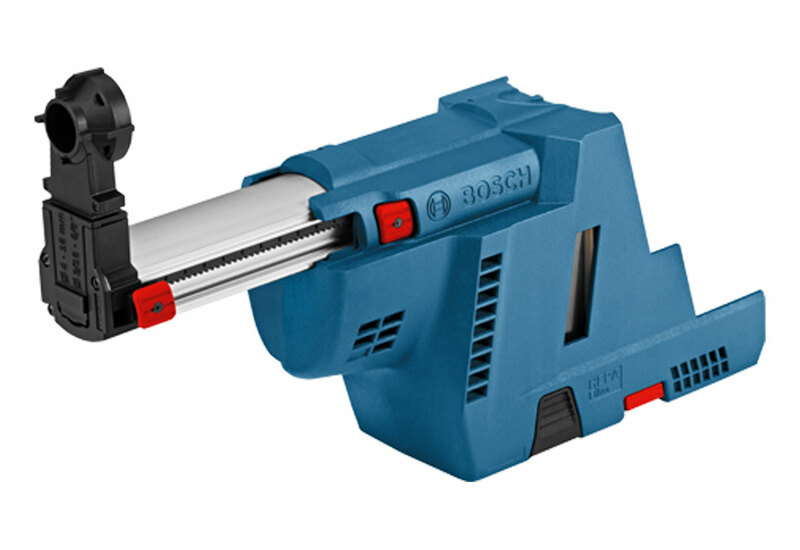 This collector connects to the rotary hammer drill and uses the same battery power source, so no extra batteries required. This attachment automatically turns on when drilling, and has a two second auto off delay when the trigger is released to help collect any remaining dust.